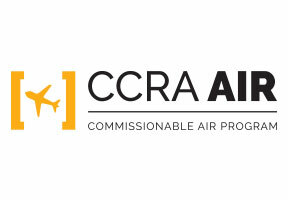 Aer Lingus is part of CCRA's Air Program. If you're booking Aer Lingus through the GDS today, consider joining CCRA's airline program to start taking advantage of preferred international commission opportunities. Aer Lingus is the national airline of Ireland, founded in 1936. It operates 63 aircraft on routes to destinations in North America, the UK and Europe, carrying 12 million guests per annum. They are Ireland’s only 4-Star airline, awarded by Skytrax, the international air transport rating organization. Their mission is to connect Ireland to the world and to become the leading value carrier operating across the North Atlantic. Aer Lingus’ home base, Dublin Airport, is the only major airport in Europe to offer U.S. preclearance, which enables passengers to save time on arrival in the U.S. by completing all the necessary immigration and customs checks prior to departure. North American guests can travel from Aer Lingus gateways or from more than 100 cities available with partner airlines to over 100 destinations across Europe. 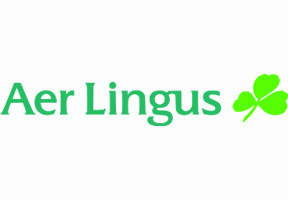 Aer Lingus is a member of International Airlines Group (IAG), one of the world's largest airline groups.